47 hotels with a sea view are waiting for you in the Hauts-de-France. Hauts-de-France is a sea destination full of charm located close to the UK. 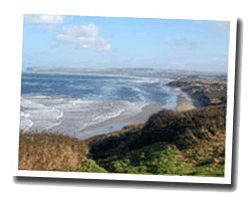 The seaside offers varied landscapes bathed by the North Sea or the Channel. Many natural areas are home to preserved fauna and flora, such as the Baie de Somme and the Dunes de Flandre. In the Hauts-de-France, there are famous seaside resorts like Le Touquet, and others more secret and also very pleasant. Sea view hotels for all budgets await you, luxury hotels or small family hotels. 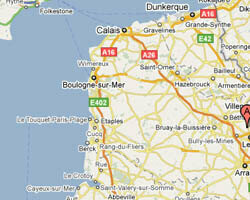 Hotels are listed following the coast from east to west, from Malo-les- Bains to Mers-les-Bains. View : bay of the "Canche"